Many kids have heard of the Declaration of Independence, but few know the story behind the people and events that helped forge it. They may know about Thomas Jefferson and Benjamin Franklin, but do they know the roles that Patrick Henry and Thomas Gage played in setting fire to a revolution? 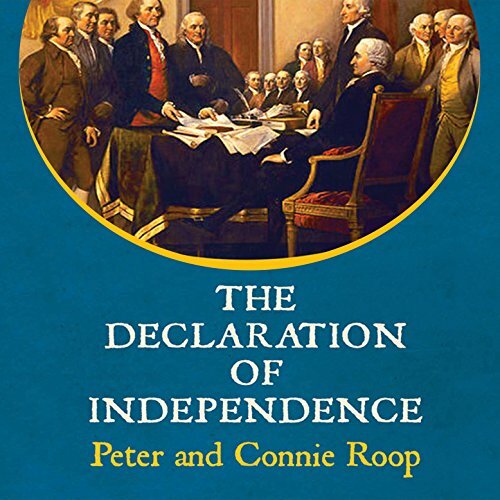 This is the story of how the men and women of 13 British colonies came to declare their independence on July 4, 1776. Covering major events such as the Boston Massacre and Paul Revere's midnight ride, The Declaration of Independence brings the rich and exciting history of the Revolutionary War to young listeners who want to know more about America's beginnings.